JAPAN AGAIN! AND WITH KEIKO. 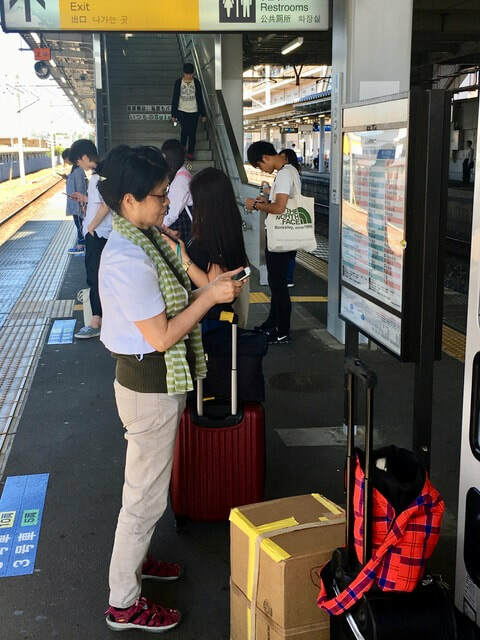 FIRST STOP, AS USUAL, THE OHTA'S IN MITO, IBARAKI. SHIGEAKI RETIRED, AND BECAME A "GENTLEMAN FARMER". EVERY MORNING HE GOES TO THE GARDEN AND BRINGS BACK VEGGIES. 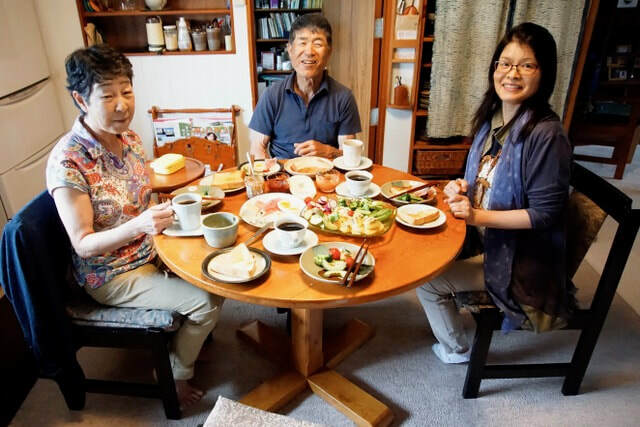 MEANWHILE YURIKO MAKES COFFEE, EGGS AND BACON, TOAST. A REAL COUNTRY BREAKFAST. 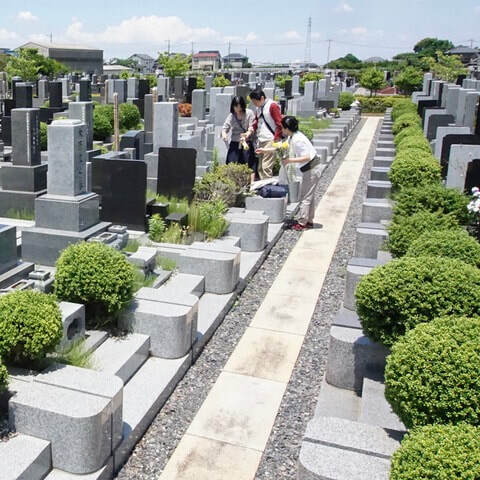 WITH KEIKO'S SISTER AND HER HUSBAND A VISIT WAS PAOD TO HER PARENTS' FAMILY CRYPT. 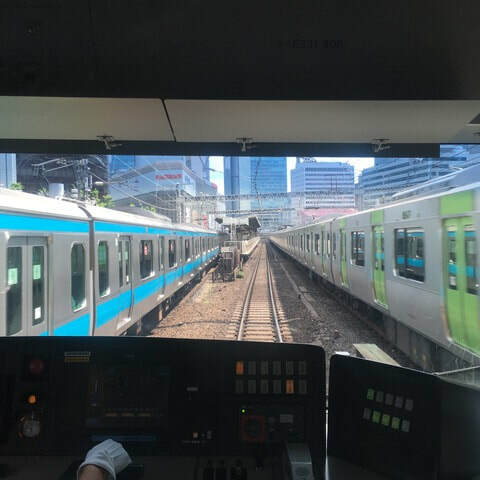 ON TO TOKYO WHERE ONCE AGAIN EXPERIENCED A TRAIN/SUBWAY SYSTEM WHICH IS BEYOND BELIEF. 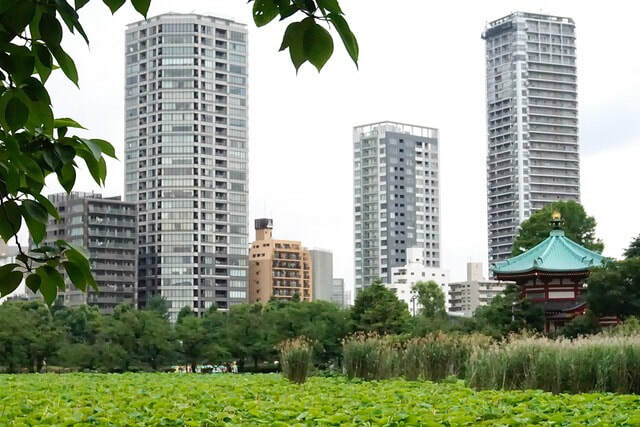 A VISIT TO UENO PARK, A MAJOR PIECE OF GREEN AMONGST THE EVER RISING SKYLINE OF APARTMENTS AND CONDOMINIUMS. 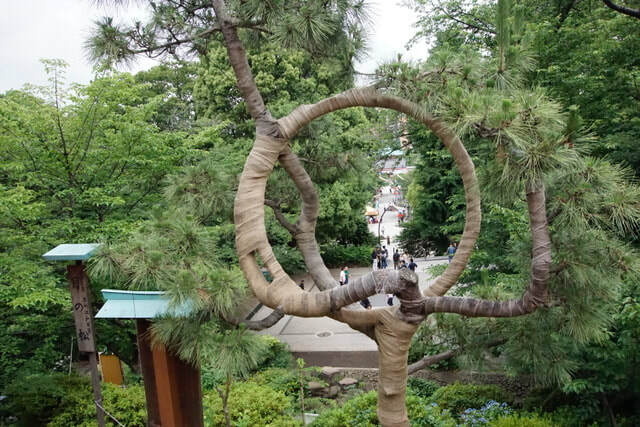 A QUICK LOOK AT A TEMPLE IN THE PARK AND ITS DECADES OLD "CIRCLE" PINE TREE. 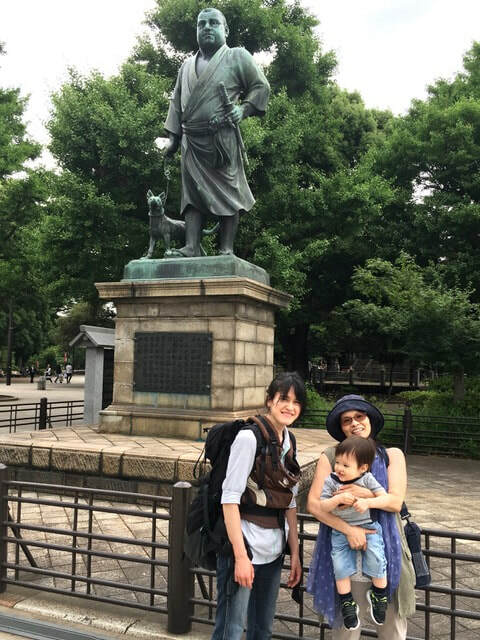 AS WELL AS MEET UP WITH KEIKO'S ELDEST CHILD AND GRANDSON. THE STATUE IS OF SAIGO Takamori, AN IMPORTANT SAMURAI IN THE 1868 "MEIJI EMPEROR RESTORATION" REVOLUTION. 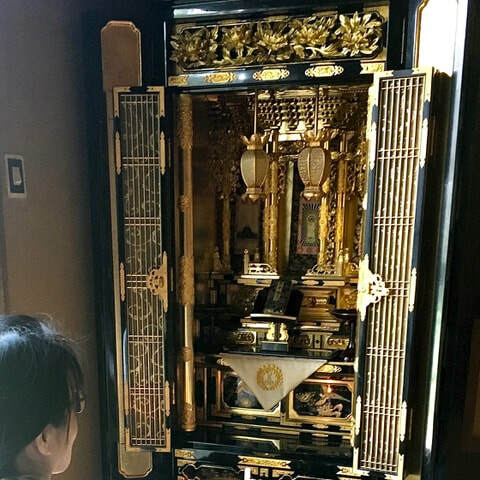 MORE ON THAT WHEN IN KAGOSHIMA. 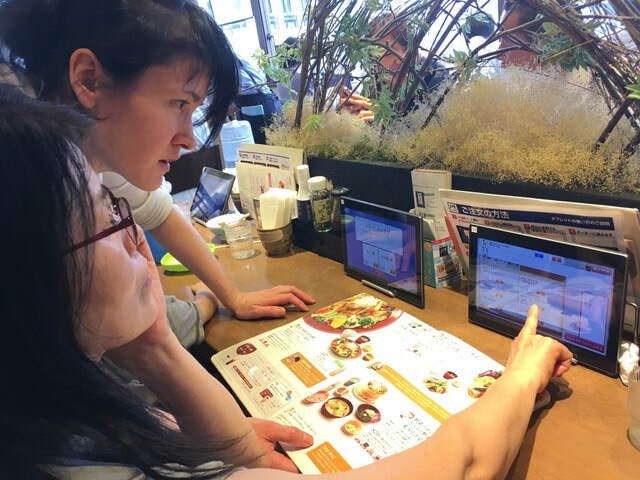 AT LUNCH, AN AUTOMATED SYSTEM TOOK THE ORDERS: THE MENU NOT ONLY HELPED IN SELECTING WHAT WAS AVAILABLE, BUT ALSO HOW TO ORDER IT ON THE TABLET WITHOUT TALKING TO A STAFF MEMBER. ONE MORE INNOVATION TO DEAL WITH THE SHRINKING LABOR FORCE. 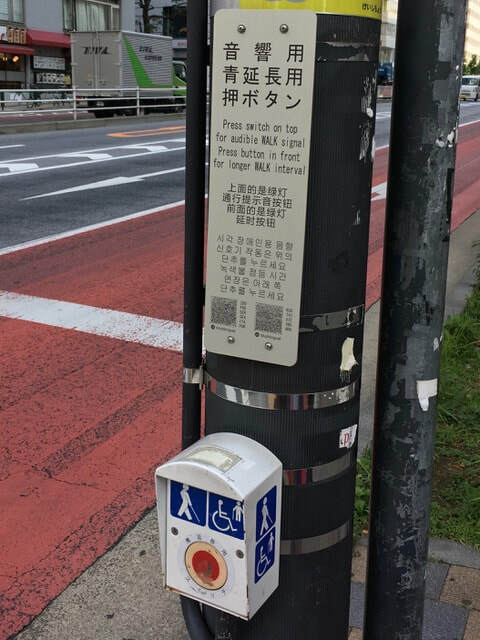 TOKYO HAS IMPROVED UPON THE PEDESTRIAN WALK SIGNAL: THE CONSTANT "WAIT" "WAIT" VOICE HAS BEEN REPLACED WITH A BUTTON TO REQUEST IT. AND, NEED A LITTLE EXTRA TIME TO CROSS THAT SIX LANE BOULEVARD? PUSH THE RED BUTTON AND HOLD UP THE SHOW! 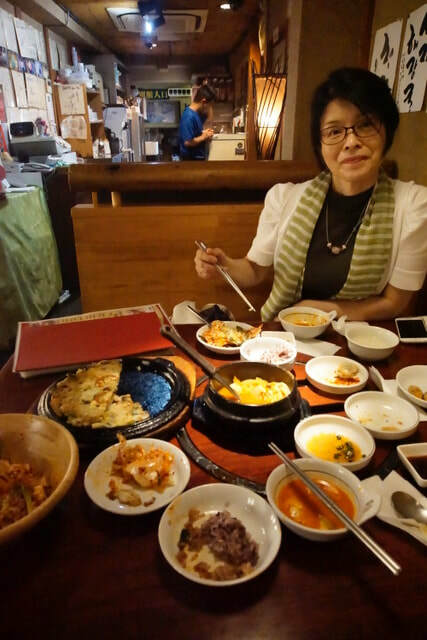 OUR ACCOMMODATIONS WERE NEAR "LITTLE KOREA" (AROUND THE SHIN-OKIBO STATION), SO A KOREAN DINNER WAS APPROPRIATE. 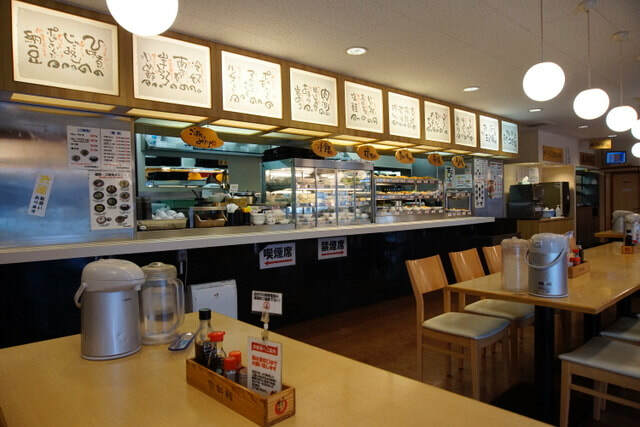 BUT FOR BREAKFAST, A CAFETERIA STYLE "COMFORT FOOD" PLACE WAS JUST THE TICKET.